This entry was posted in Blender and tagged 3D, Blender, CG, Data, Mesh, Transfer, UV, VCol, VGroup. Bookmark the permalink. Nice! Thx for this tool! 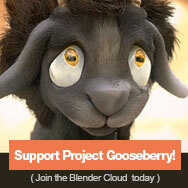 Yes, it could and will, as soon as custom normals work is finished (most likely for Blender 2.74).